One of my particular interests – and the subject of one of the books I’m working on – is Chicago’s bohemia from about 1920-1960. 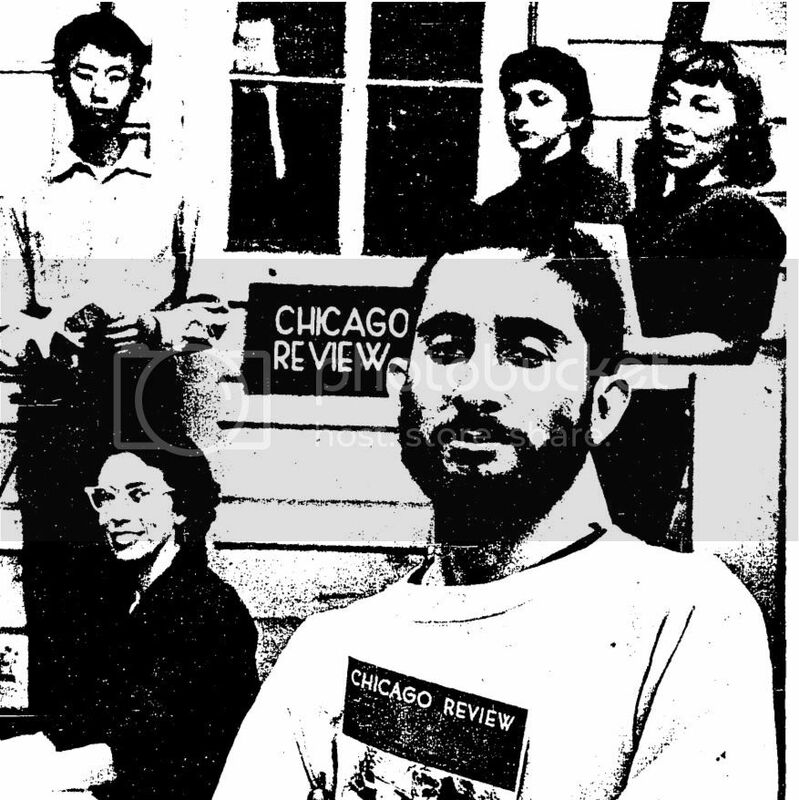 While a lot of great art and poetry came out of Chicago, it was not really thought of as a beatnik city. Now, if you’ll excuse me, I’m off to one of my neighborhood’s MANY coffee shops. Actually, I bring this up mainly to plug my new book, Pirates of the Retail Wasteland, which will be out on April 9th and is all about coffee shops. Booklist submitted the first review yesterday – and it’s good! You can pre-order on Amazon now, and get some reading to tide you over until the Weird Chicago book comes out! having been part of that life and time I'm curious if you have any photos or information on Morrie's Rue or the little bookstore across the street on State St? The Murder Castle of the Consummate Villain: Holmes!